Connection of round air ducts with the Tower-H, Tower-V, Tower-H EC, Tower-V EC roof fans. 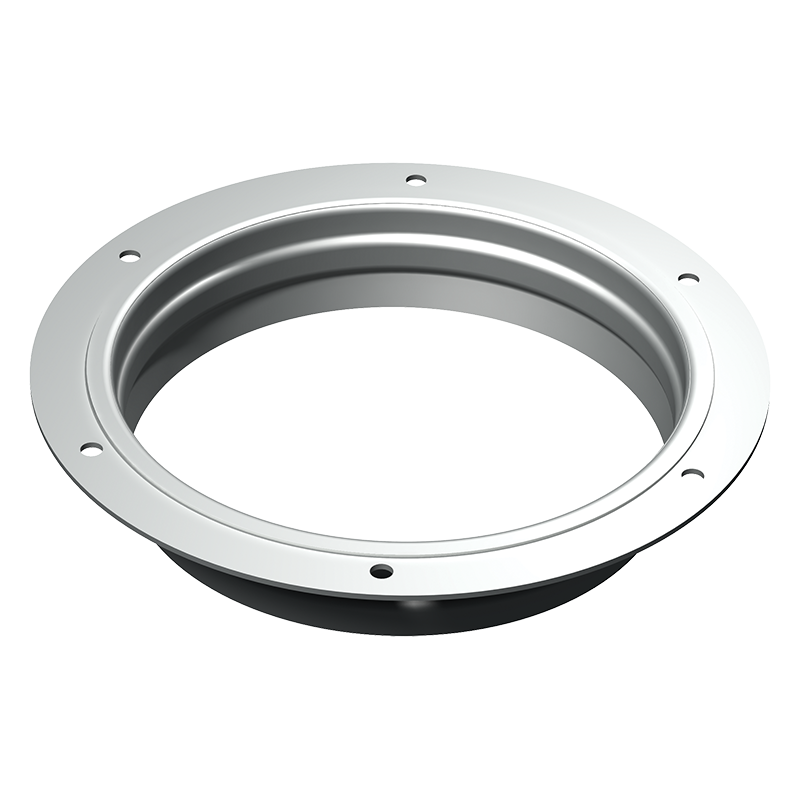 Counterflange made of galvanized steel. The end face is connected to the fan or other parts with bolts and the mating part is connected to the air duct.